Lalit Narayan Mithila University Distance Learning System has been started the new certificate course. This course is the solid course for three months for a job-ready course. If you have passed intermediate and willing to make a career in the computer sector then you must join. In this page going to provide the detail of DDE Mithila University Certificate course. Presently Mithila University has started four new certificate course. This is online can be done online, Before enrolling in this course students should have a smart mobile phone or Laptop/Desktop or Tab. Below is the detail of course and fee and all about it. The Advanced Digital Marketing Program is now started by DDE LNMU with the help of School Guru. This is one of the courses that are designed to transform you into a complete digital marketer with expertise across. The training will help participants improve the visibility of websites and improve website traffic with the proper use of SEO, SEM, SMO online marketing. 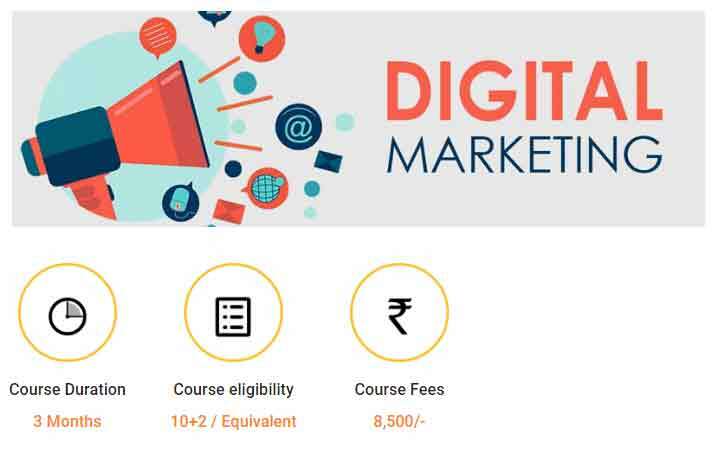 In Advanced Digital Marketing Course, aspirants will be expertise in Email marketing, mobile marketing and affiliate marketing. This is the best course who wish to become their own boss and want to work from home or there comfort zone. Now Mobile become the backbone of today life, without it, we cannot imagine our daily base life. Android is an open-source platform that powers devices like smartphones, tablets, set-top boxes, TVs, and more. 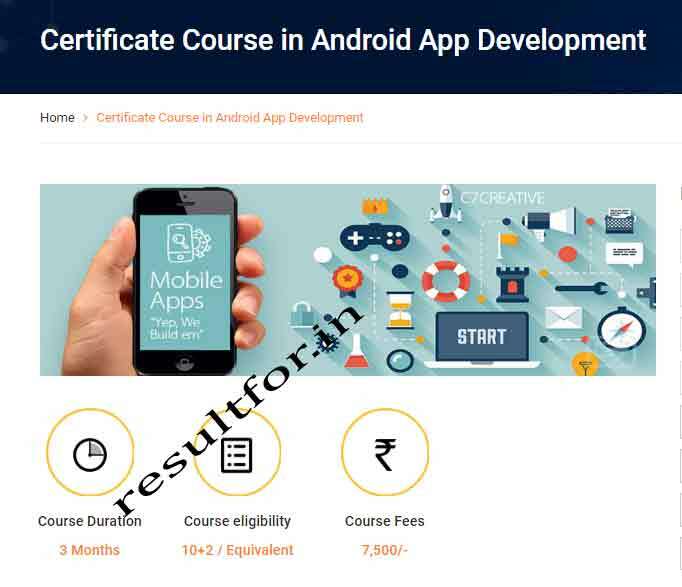 An online training in Android app development certification introduces participants to advanced Android programming and enables them to develop the complete mobile application which makes easy to use a mobile phone for works. For Fast growth of business and running business scenario, experts in Taxation, Payroll Accounting, Excise, VAT and Service Tax are in high demand. The Computerised Accounting course empowers students to increase their employment opportunities. 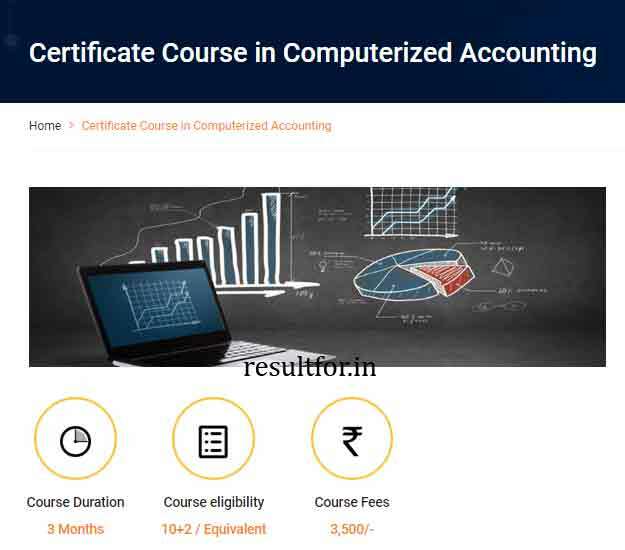 Some topics covered in this module include setting up the computerized accounting system. computerized journals and ledgers, income statements and balance sheet, billing, taxation, payroll, as well as customer accounts. After this course, students can get the job on easily in the local town also because this becomes the need for the business. Most Demanding job GST or Goods and Services Tax has been hailed as India’s biggest tax reform till date. This course is designed for working knowledge on the Goods and Services Tax. 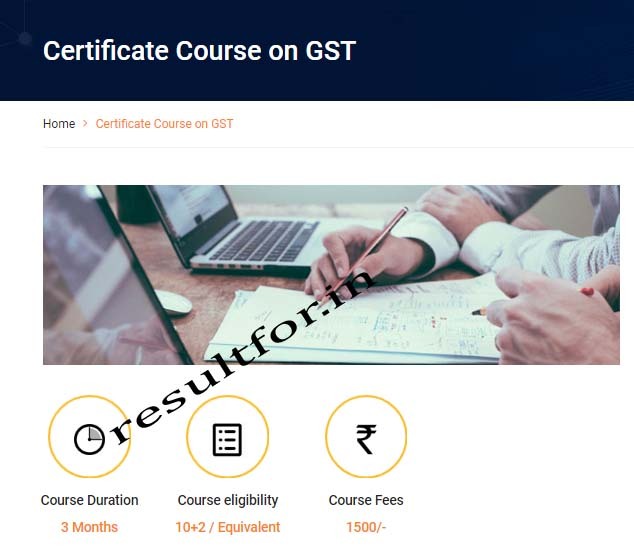 It will equip learners with necessary knowledge on GST Models, GST Rate Structure and the Registration and Filing Process and all other knowledge about GST. Here We would like to update you that this course can be done by paying the one-time fee. 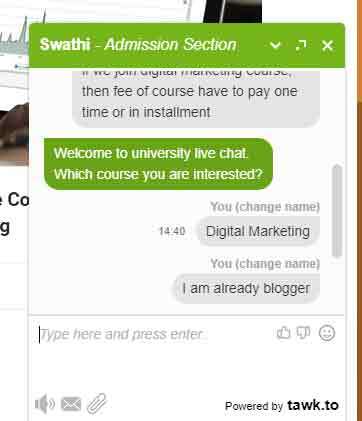 Help Online by Chatting University and course provider agency does not give chance to pay the fee in the instalment. If you have any queries then you can ask from the admission counsellor by online chatting. If you wish to ask anything about the course or university then you can ask through the comments.